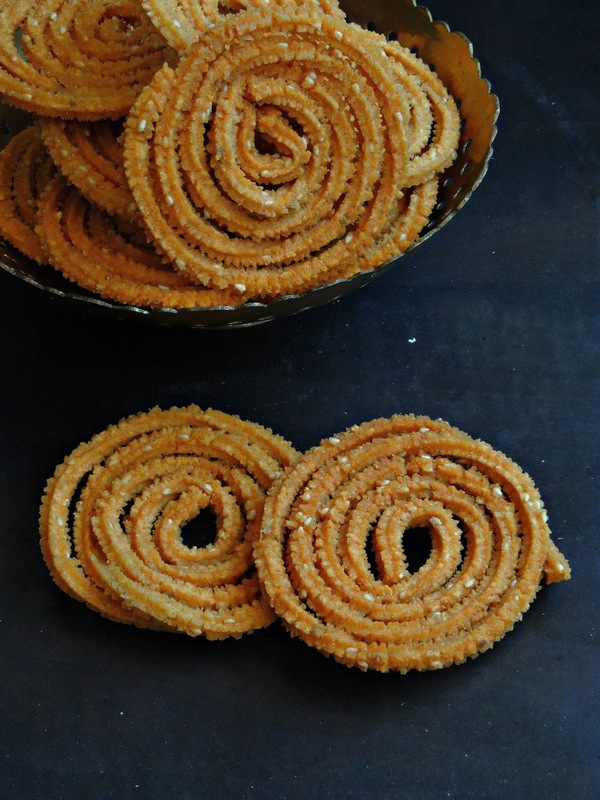 Janthikalu/Murukkulu is nothing but crispy spirals which are quite known in South India. 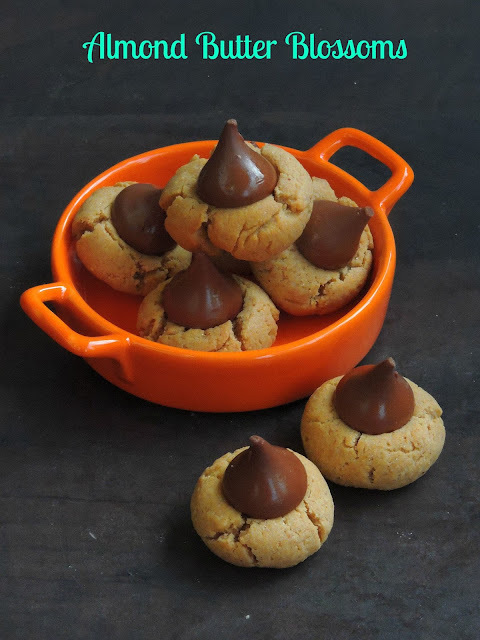 This snack food is well known for their crispiness as well as for their different varieties. Though Janthikalu/Murukkulu/ Murukku or Chakli,these crispy fried beauties have their own place for Festivals of lights aka Diwali, janthikalu can be prepared for an evening snacks, if you are lover of deep fried crispies. This festival is around the corner and Indians all around the world make some delicious sweets and savouries to share with friends and relatives especially on this day. Janthikalu is Andhra style murukku which calls for rice flour, gram flour, ajwain seeds, sesame seeds, ghee and obviously chilly powder. Yes the speciality of Andhra savouries is the addition of chilly powder as they love spiciness in their foods. Tofu, this soya cheese is replacing very well paneer in most of my dishes at home. Recently i started purchasing my chinese sauces and noodles from a nearby retail shop which is just 5minutes walk from my place. Obviously they sold many varieties of tofus, from extra firm to smoky flavored tofu. And trust me, i have never seen this much varieties of tofus, however as usual i grabbed a packet of extra firm tofu to make some succulent dish with it. You can dish many fantastic vegan or vegetarian dishes out of this extremely nutritious soya cheese. They are excellent source of protein with many health benefits in it. Tofu can be found in bulk or individual packages. Tofu is also sold in sealed containers kept at room temperature, as they doesnt need to conserve in fridge until they are opened. Once opened, all tofus needs to be rinsed, covered with water and kept in a fridge. To keep the tofu fresh for up to one week, the water should be changed often. If kept in the original package, you can freeze tofu for up to five months. Dont stick yourself with deep fried beauties or sugar loaded biscuits/cookies for your snacks, get some protein rich snack foods to keep yourself fit and healthy. 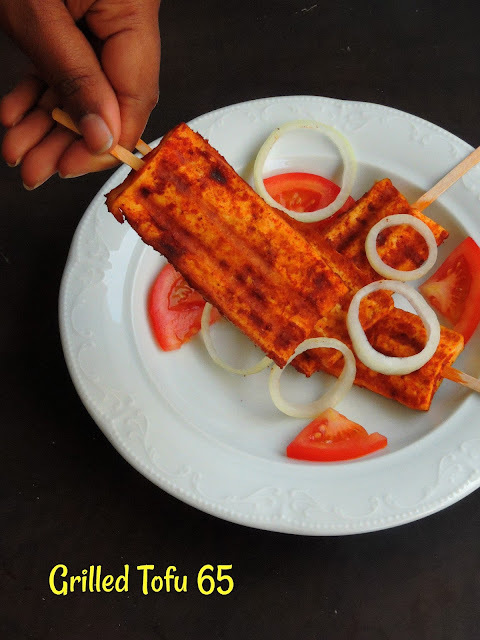 My today's recipe is one of the simplest snack food you can prepare within few minutes with less efforts. 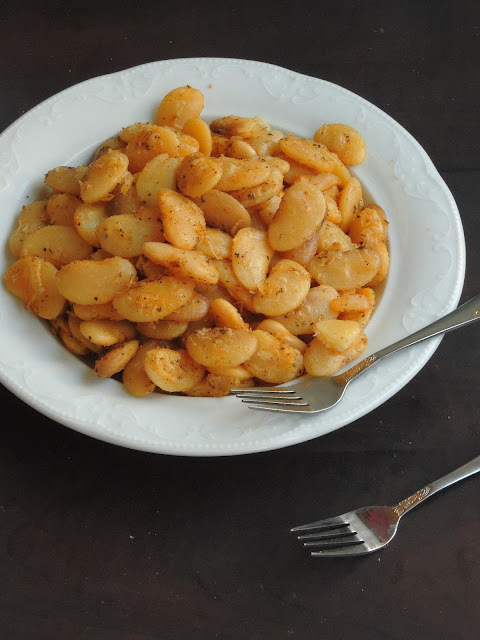 Just by pan-frying in medium flame with less oil and herbs, you can finish preparing this delicious panfried herbed butter beans quickly than you can imagine. Though, i dont want to keep on repeating myself that my freezer will always have already soaked beans, obviously whenever i feel like munching something, i just need to open my freezer to cook my beans. Obviously i can prepare a chickpeas sundal or kidney beans sundal within few minutes. Its seriously handy to freeze soaked beans, and you can prepare many delicious protein rich dishes with those beans quickly than you can imagine. Quinoa, these tiny grains are becoming my recent favourite after Oats, as these grains are seriously very versatile to cook with. From any breakfast dish to desserts, you can just whisk some interesting dishes with this incredible grain. Quinoa is definitely an extra-ordinary grain to cook with, and my today's recipe is also one among my trial which turned into some super crispy healthy dosas. 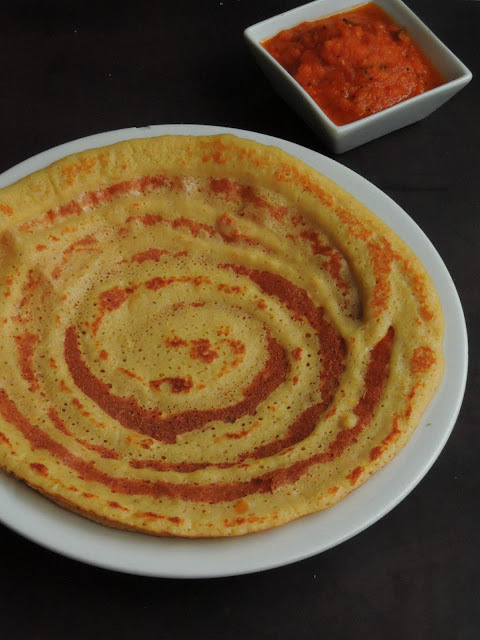 And trust me, this dosa batter calls for an easy preparation as well.Though channadal plays an important role in this dosa batter, i couldnt stop myself adding quarter cup of urad dal. 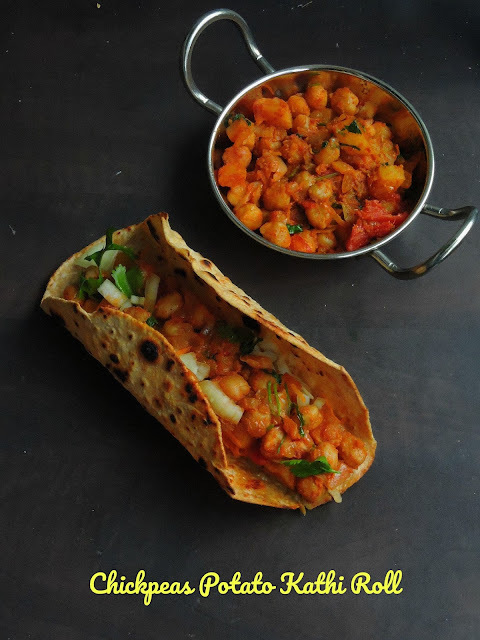 Needless to say that this dosas are totally oil-less, definitely a protein rich crispy Indian crepes to enjoy with your favourite chutneys or sambar either for your breakfast or dinner. Once a new week starts, i plan myself earlier to make some meaty dishes during weekend, especially for our Sunday lunch. Since am working now, its really hard to cook some fingerlicking Indian curries during the weekdays. Dinner will always goes from easy breezy dishes like salads, soups and sandwiches as its easy to dish out with less efforts after spending an hectic day.Obviously we always have a super duper Sunday lunch with meat dishes. Chicken, this lean meat is rich in proteins, and i love chicken very much. Though hubby love mutton, my pick is always chicken. 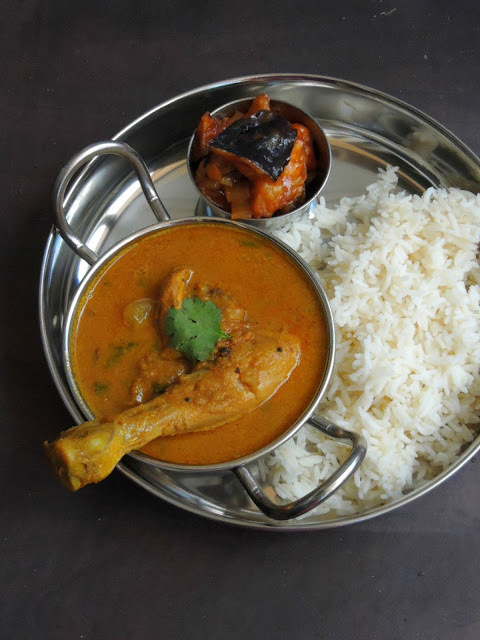 And my today's dish is a flavorful chicken gravy prepared with a grounded masala. This chicken gravy is definitely a fabulous dish if you ran out of spice powders like coriander powder and chilly powder. Black-eyed peas have became a part of my cooking as everyone at home love this excellent protein rich beans. This is the first time, am preparing a rice dish with this ultimate beans. Trust me this beans are seriously versatile and you can dish many incredible dishes with this fantastic beans. If you have cooked black-eyed peas in your fridge, then trust me, today's rice dish will gets ready very quickly than you can imagine. 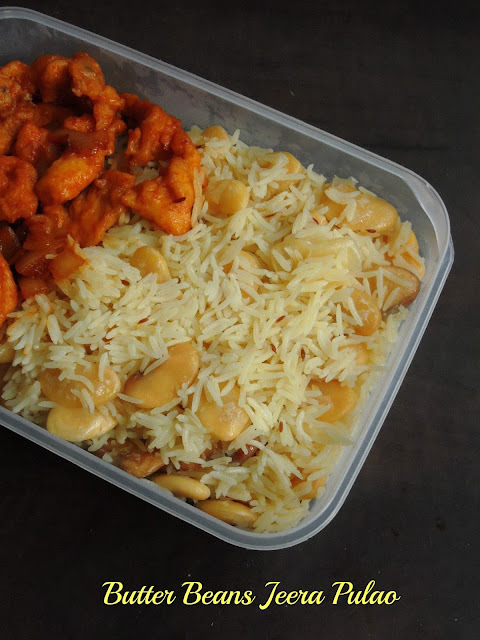 A prefect lunch box friendly rice dish to pack in anyone's lunch box. 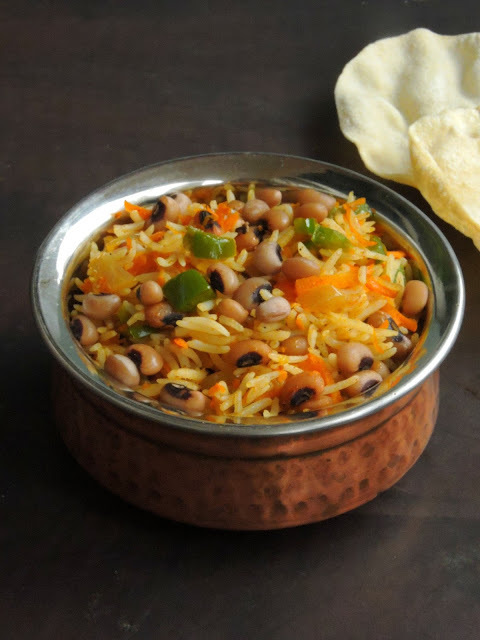 Though i have added black-eyed peas, you can prepare this same rice with any sort of beans. Flavored simply with garam masala,pav bhaji powder, cumin and pepper powder, this incredible healthy rice is definitely an easy breezy dish. Since i used grated carrots and cubed capsicums,just saute the vegetables, black-eyed peas with spices before adding the rice, thats it your rice gets ready to enjoy with your favourite side dish. Quiche is one of rich pastry of French cuisine which can be served hot or cold. Most famous quiche in France is Quiche Lorraine prepared with savoury custard with bacon or lardon topped with emmantel cheese.Usually prepared as open faced pastry crust with a savory filling, quiche can be prepared even as crustless. Yes you heard it rite, you can make some fantastic crustless quiche with your favourite ingredients in it. If you go through my space, you can find varieties of quiche either with crust, or crustless and even eggless quiche. Quiche can be prepared quickly however its loaded with proteins as eggs plays an important role in preparing this ultimate French pastry. 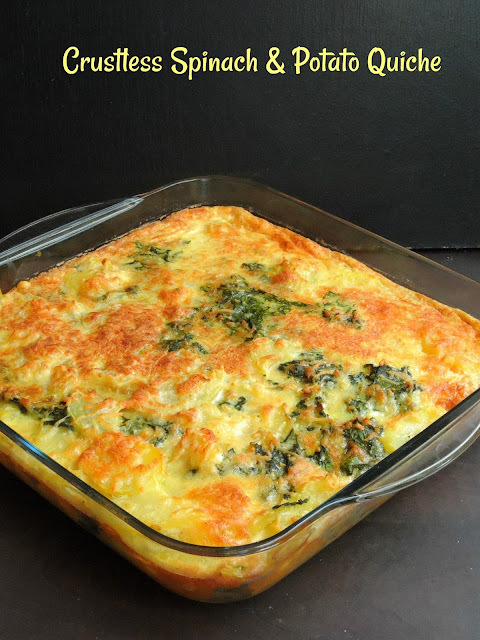 Since egg and spinach is added in my today's crustless quiche, needless to say how protein rich is this dish. No crust is needed for making this quiche, if you plan to bake this same quiche with a crust, bake yours as an open faced pastry with crust. Murgh Kali Mirch is also known as Kali Mirch Ka Murgh, which means Black pepper chicken. This chicken dish is one of the most popular and flavourful side dish which you can have with anything. 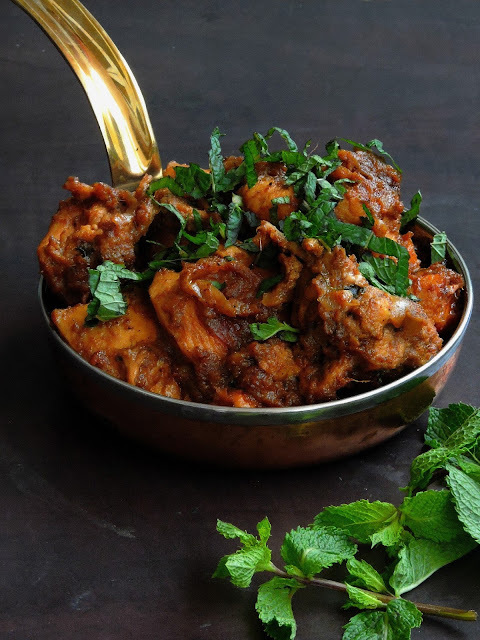 Serve this fingerlicking goodness chicken curry with some flaky parathas or else as side to serve along with simple pulao or fried rice, you can enjoy this lipsmacking chicken without any guilt. Its been a while i have posted a non vegetarian dish in my space, dunno why i kept postponing to post non vegetarian dishes in my space. Eventhough i do cook varieties of non vegetarian dishes especially on sundays, i forget to click them hence i have been delaying in posting non vegetarian dishes in my blog. Few days back, i got a message from a fellow follower asking me to post a chicken based dish. Obviously how can i stop myself posting a chicken curry, hence today's post is this extremely delicious spicy chicken curry. 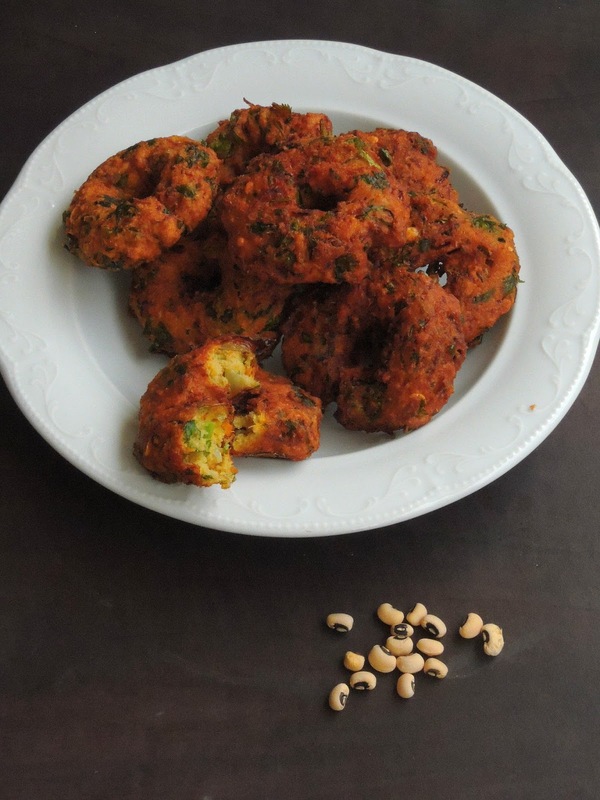 This is not the first time am making Vadai aka crispy deep fried snacks with black-eyed peas, i have already tried this, this baked vadas and this crispy medhu vada. And my today's black-eyed peas is quite a different version from the usual ones. 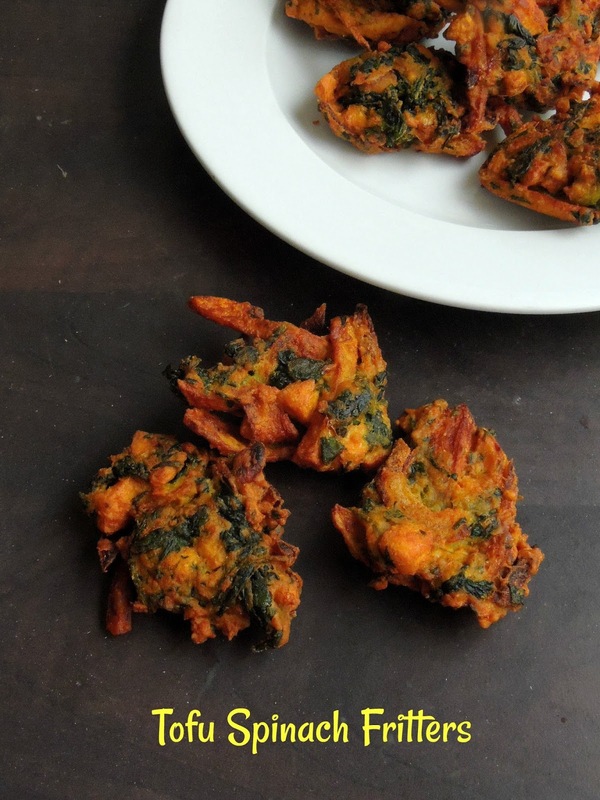 Adding grated carrots and chopped spinach to some grounded deskinned black-eyed peas,once deep fried makes this incredible crispy medhu vadais. Usually i dont deskin the black-eyed peas, but this time i couldnt resist to deskin them to make some crispy medhu vadas, trust me deskinning the black-eyed peas make some crispy fried dumplings. Deskinned black-eyed peas works prefect as much as like urad dal for making prefect crispy medhu vadais. 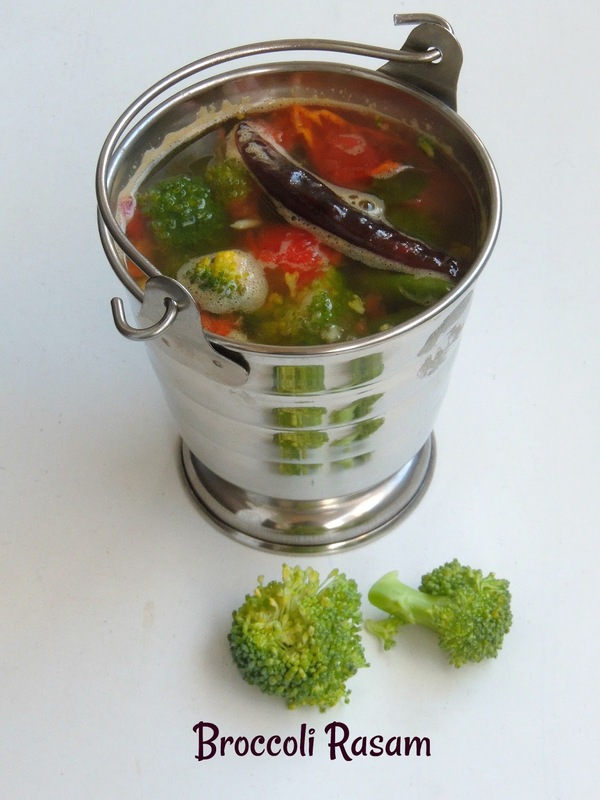 Make your medhu vadais more delicious and healthy either by adding vegetables or greens in it. Jeera Pulao, is nothing but a flavourful, cumin flavoured rice. 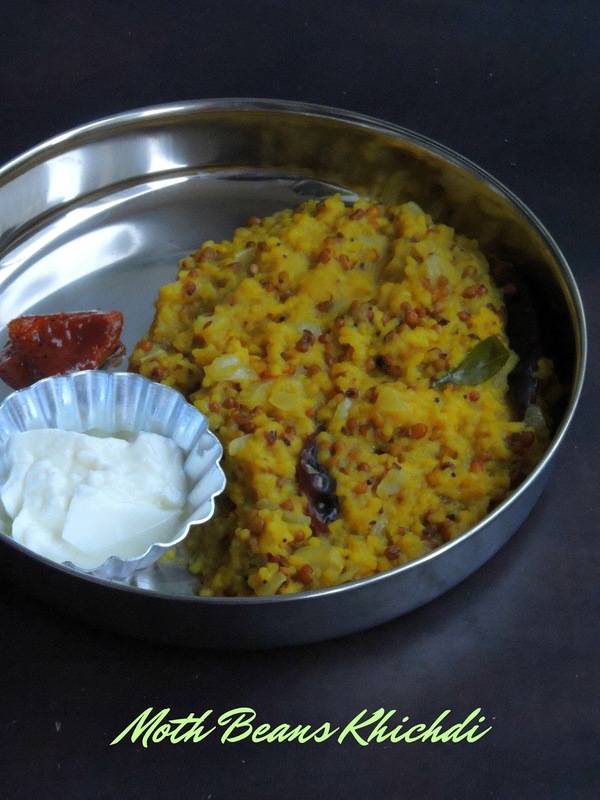 This rice dish is completely an easy breezy dish to prepare with simple cooking process. If you dont want to spend more time in your kitchen and you need absolutely something flavourful, then you should definitely make yourself some Jeera Pulao aka Cumin Pilaf/Rice. 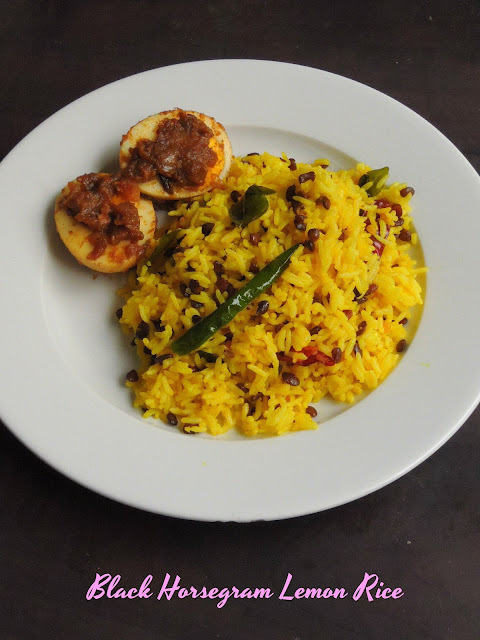 Though this rice dish is very simple to make, when served along with some exotic dal, fingerlicking paneer gravies, or else with lipsmacking non vegetarian curries, this rice tastes absolutely fabulous. Yes any sort of gravies or curries goes prefect as side dish to serve along with Jeera Pulao. Jeera Pulao is my all time favourite as this dish replace very well Briyanis or fried rice if you are planning something special for an occasion. I make this rice often and serve along with non vegetarian curries if its Sunday special cooking. But my today's Jeera pulao is a protein rich one. Yes you read it rite, i have prepared a protein rich Jeera pulao just by adding some cooked butter beans. If you want to give a try to a nutritious twist to the usual upma, then you should definitely go through my today's post. Adding loads of vegetables and cooked black-eyed peas will definitely transform a simple upma to a nutritious protein rich upma. Upma, this savoury semolina breakfast dish is one of the popular South Indian dish which gets really very quick with simple cooking preparation. 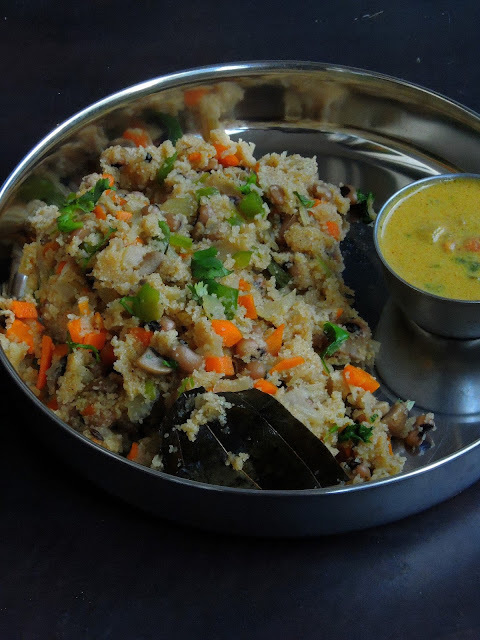 Usually prepared with chopped onions and spiced with slit opened green chillies, Upma is definitely a filling meal when served along with spicy coconut chutney. Obviously if you dont want to prepare the same easy breezy upma, just make it differently by adding some spices and vegetables. But today's post is a protein rich upma, yes i have added cooked black eyed peas to this simple upma and prepared it as masala upma by adding whole spices and garam masala. Easy to make trust me, this protein masala upma will definitely please your tastebuds. 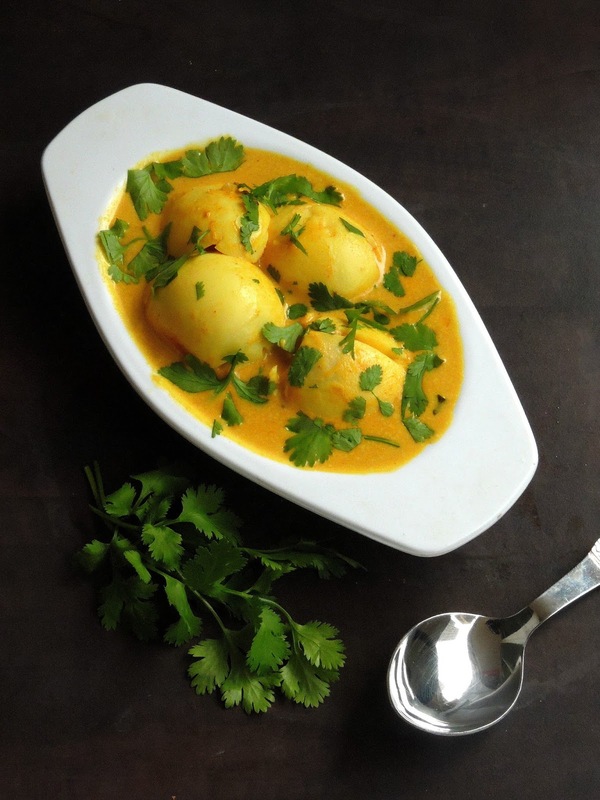 Kerala curries are definitely my favourite as they are very mild in spiciness and cooked usually with coconut milk. Eggs are very healthy and they are good source of high quality protein.People often think that protein is only found in the egg whites. But trust me the egg yolks are known to be have almost all the nutrients and fats in it. However, in addition to these nutrients, the yolk also contains up to about half of the protein content of the egg. A large egg contains about 7 grams of protein, and the 3 grams will be coming from the yolk and 4 grams from the white.Therefore, eating the entire egg, not just the white, is the way to get the most protein and nutrients. Do you know eating raw eggs will provide least amount of proteins. Many researches and studies says that cooking eggs helps the proteins to be more easy to digest and more accessible to the body. Eggs are low in calorie hence many sprotsmen enjoy eggs daily as a part of their meal and many survives just with a couple of hard boiled eggs if they are following a strict diet. Needless to say eggs are weight loss friendly, eating eggs for breakfast may help to reduce the number of calories you consume for next 24 hours. Black beans have been my all time favourite since i started loving black beans based Mexican dishes. If i plan to make some Mexican foods at home i cant think more than soaking black beans to cook with. Black beans makes excellent dishes and many Mexican dishes have this beans. If i plan Quesadillas, how can i keep myself away from black beans, obviously my today's post is completely from Mexican cuisine. 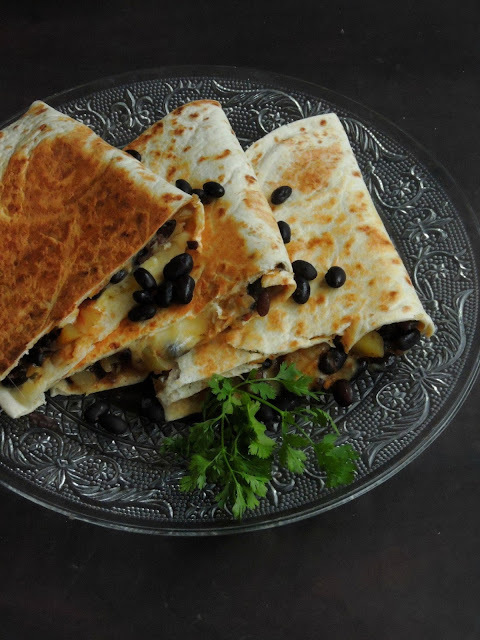 Potato and black beans combination, works awesome as filling for making some super satisfying quesadillas. Quesadillas have been adapted to many different styles. In many countries like United States, many restaurants serve them as appetiziers. However many variations do exists and now many vegetables like zucchini, spinach or else tofu is also added for filling. Even dessert quesadillas do exists with chocolate, caramel, butterscotch with different fruits in it. 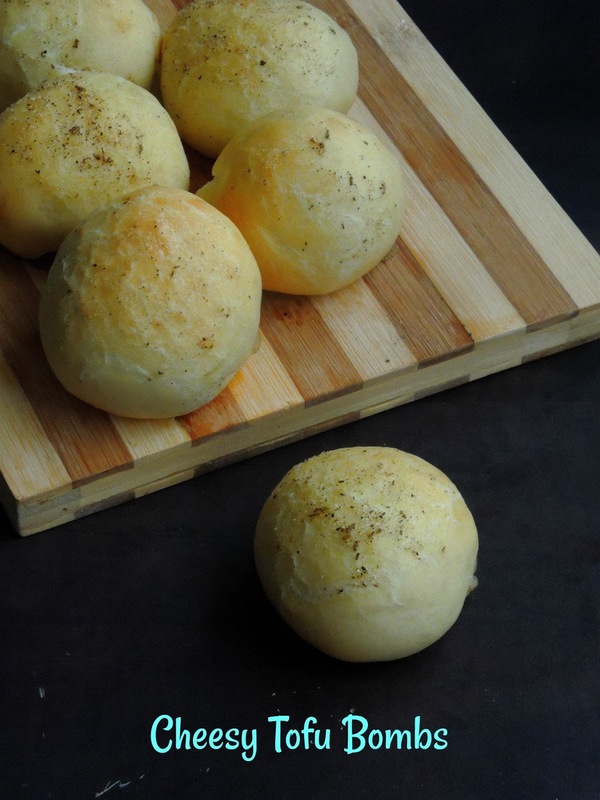 Cheese Bombs are extremely delicious to resist if you love some gooey cheesy centre in your bread rolls. Actually cheese bombs are small dinner rolls stuffed with any sort of cheese however mozzarella cheese suits extremely prefect to make some super cheesy bombs. If you are baking this cheese bombs dont forget to bake huge batch else you will regret later. My today's cheese bombs are extremely healthy as i used silken tofu in my bread dough. If you are follower of my space, you might have noticed that i have already baked few breads with tofu as egg replacer. Silken tofu replaces eggs prefectly in anything, especially in bread and cakes. However eggless pudding or chocolate mousse can be prepared with silken tofu as well. Silken tofu is an excellent source of protein, obviously my today's cheesy tofu bombs are protein rich and calcium rich tiny treats which will definitely please your tastebuds. Pilaf, this dish is usually prepared with rice which is cooked in seasoned broth. Depending upon the cuisine, a Pilaf may contains, meat, fish, vegetables, pasta and dried fruits. Pilaf is a common dish in Middle Eastern, Latin American, Balkan, Central and South Asian, East African and Caribbean cuisine. Pilaf is a staple and National food in many countries. 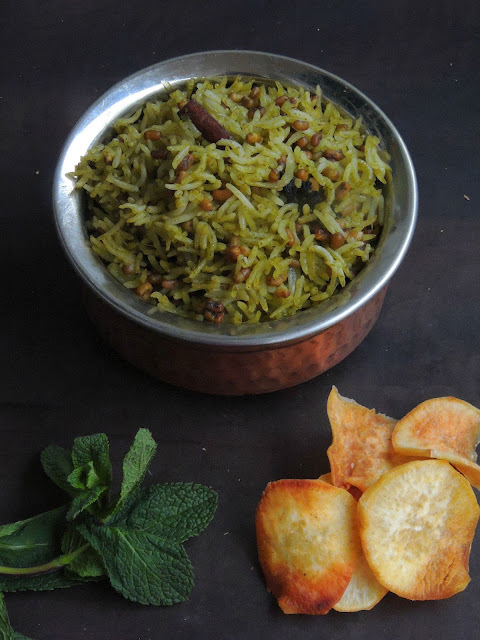 Pilaf is a fantastic one pot meal when served along with some super rich side dish. Coming to my today's post, Quinoa is a super great food which is extremely good for vegetarians and vegans, not to forget that Quinoa has a very high-protein content which is quite great for whoever looking to lower their cholesterol level. 1cup of cooked quinoa contains 8.14g of protein, obviously if you want to add more protein in your daily menu, dont forget to add this incredible grain often. Quinoa is a quick cooking gluten free whole grains. This grains grows in a rainbow of colors, though most commonly available are red, black and white quinoa. Though am keeping myself away from deep frying, sometime the weather or else the craving for deep fries will definitely pull you to dish some fritters atleast once a while in a month.We, blogging marathoners are running a month of blogging with Protein rich dishes as theme, obviously you might have noticed that i have been posting some delicious protein rich recipes. Actually this interesting theme is pulling us to hunt for some healthy proteinaceous foods or else to come up with unique protein friendly foods. 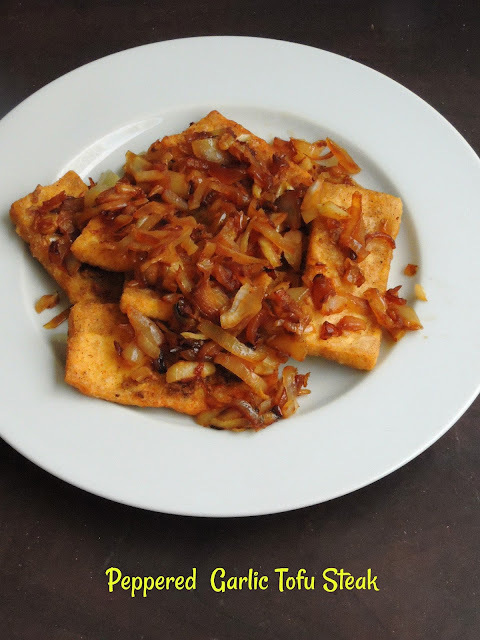 My today's recipe is completely an interesting snack food which i prepared with some extra firm tofu, along with chopped spinach, onions and sliced potatoes. When mixed with gramflour and rice flour, trust me you will get some dangerously addictive pakoras which suits prefect to munch with a cup of masala tea or coffee. None will notice the addition of chopped extra firm tofu and trust me you can feed easily tofu to your family members by this way. I have been cooking from Moroccan cuisine since a while coz of my neighbour friend. She is a Moroccan and her grandma makes traditional Moroccan foods with an ease. Obviously whenever i get some free time, i dont forget to visit my neighbour to learn some Moroccan dishes from my friend or else from her grandma. I have learned Couscous, a traditional Moroccan dish from her which is our family favourite since ever i tried at home. Most of the Moroccan dishes calls for easy cooking method and their cooking style involves spices like cumin,paprika, coriander etc. If your pantry have cumin, coriander, cinnamon like spices you can dish out some succulent Moroccan dishes easily. My today's recipe is a simple stew which you can serve very well along with cooked rice or else with cooked couscous grains. If you want to serve this stew in a healthy way, serve this delicious stew along with quinoa or bulgur. 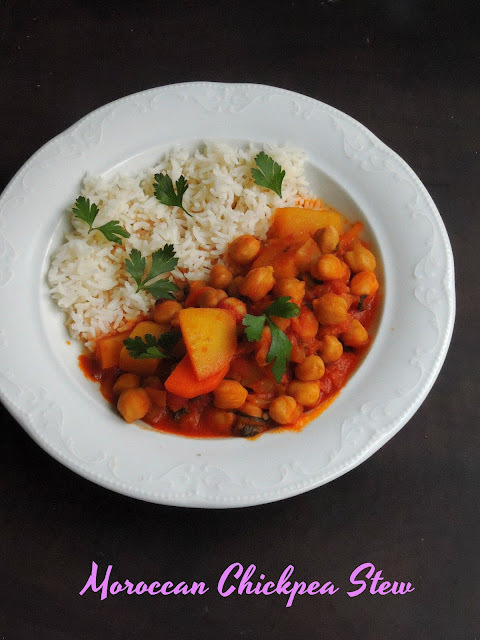 With simple ingredients and cooked chickpeas, this stew makes an excellent meal to serve either for lunch or dinner. One pot meals are seriously a blessing when you dont have enough time to spend in your kitchen. I just love any sort of one pot meals and my space have numerous varieties of one pot meals which can be handy at anytime of the day. Moth beans aka Matki is one among the nutritious beans which is easily available in every Indian grocery stores. Moth beans are extremely rich in proteins if they are sprouted well. However my today's recipe calls for simply soaked moth beans. Am trying to add this tiny beans in our diet quite often,one of those trials is this Biriyani. If its comes to vegetarian briyani i'll usually go for mixed vegetables biryani, but this time for a change i prepared this wonderful looking green biriyani as i want to make something different from the usual ones. 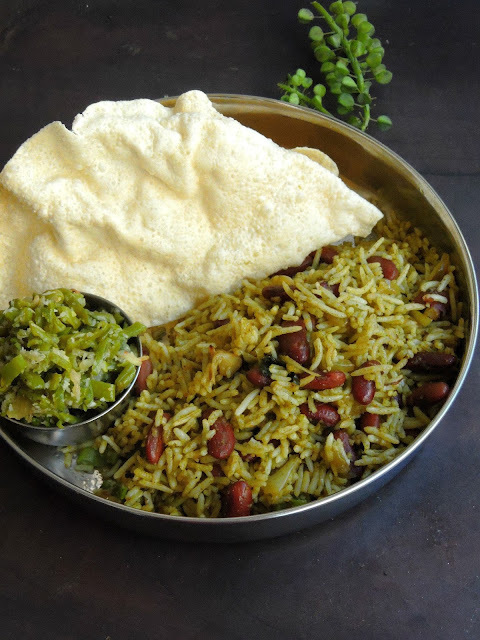 This flavourful moth beans biryani calls for all the spices we usually go for making non vegetarian briyanis. Biryanis, this one pot meal suits prefectly to pack in anyone's lunch. Obviously one can carry this nutritious dish in their lunch box along with a simple side dish. Chickpeas, this beans are available all time of the year and its often found in grocery stores either as dried ones, tinned or else packed. 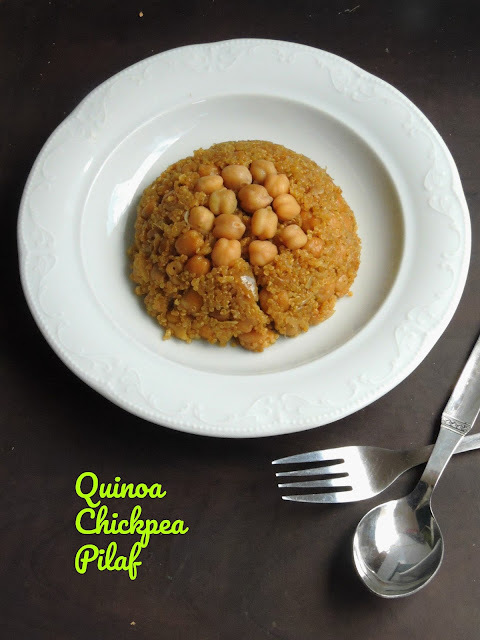 Chickpeas are high in proteins, fiber with vitamins and minerals. The most common type of chickpeas are white/beige, but other varieties do exists. You can also find chickpeas as black, green and red variety. Originally cultivated in Mediterranean and in Middle East, this beans is also known as Garbanzo beans. Chickpeas are very much used in Indian cuisine, vegetarians add this beans often in their cooking and the most popular Indian dish with this beans is the famous Punjabi Pindi Chole. Served along with Bhature, a puffy fried beauty, this pindi chole is definitely a favourite dish of many Indians. Not to forget, this beans are cooked very much in many International cuisines. However being an Indian, i dont forget to add this ultimate beans in most of my dishes just to feed my small familly easily as this beans are loaded with proteins. Asparagus, this vegetable is completely new for me before few years, but blogging world taught me how to make delicious dishes out of this incredible vegetable. Asparagus is a very good source of fiber, folate and vitamins. The most common variety of Asparagus is green but you might have seen two other varieties in Supermarkets. White asparagus is more delicate and difficult to harvest while the purple ones are smaller and fruitier in flavor. However Asparagus is a tasty and versatile vegetable that can be cooked or else enjoyed as raw in salads. Do you know this vegetable is super healthy as much as like Broccoli. Highly packed with antioxidant and anti-inflammatory properties, Asparagus has been used as a medicinal vegetable for many years. Asparagus's nutrition benefits are seriously very impressive because its has no fat and very low in calories. Its also very much rich in proteins, hence this protein rich vegetable can be added in your diet quite often to keep yourself fit. Broccoli, this excellent vegetable is very much rich in antioxydants, though this vegetable is rich in protein as well. Do you know Broccoli is not probably the first food to think when you are searching for a good source of protein. Trust me, this broccoli provides protein without any fat but its also a rich source of Vitamin A and C. A cup of steamed or cooked broccoli gives enough protein to a person who consumes it. Proteins are the building blocks of the body and they are very much needed for the growth and maintenance. Its also have a decent source of fiber with numerous health benefits. The consumption of broccoli has been linked with reduced risk of cancer and heart disease, as well as improves eye health. If broccoli is cooked or served along with brown rice or quinoa, you will definitely double the protein consumption in your diet. Have you ever noticed that horsegram do exists as black horsegram, usually we get brownish horsegrams from Indian groceries. But during my last trip to India, i saw black horsegrams in a departmental store, obviously i picked them immediately. As much as like usual horsegrams, these black beauties are extremely nutritious and healthy as well. Horsegram offers good amount of proteins and their medicinal properties have long history in India. Various parts of Horsegram plants are used in Ayurvedic treatments of Asthama, kidney stones, jaundice and urinary disorders.Horsegrams have high amount of iron and its helps in reducing iron deficiencies in wormen. Drinking horsegram water or horsegram soups is quite healthy especially for women. This protein rich,low fat horsegram is very much included in weight loss diet. Do you know boiled sprouted horsegram as morning breakfast is healthy and helps a lot in reduce weight. Moth Beans is known as Matki/Dew beans,these beans are used very much in Indian cuisine. Usually used in preparing many nutritious dishes, this moth beans are extremely nutritious and protein rich. Mostly used in making Misal Pav, Usal, this moth beans works awesome to prepare some fantastic dishes as well. Moth beans have their native from Indian and Pakistan. Moth beans plant grows wonderfully in dry sandy soil, hence these plants are found abundantly in Rajasthan and its grown for both human consumption and fooder. This beans can be cooked and eaten as a vegetable and can also be processed as dals to preserve them for a long time. 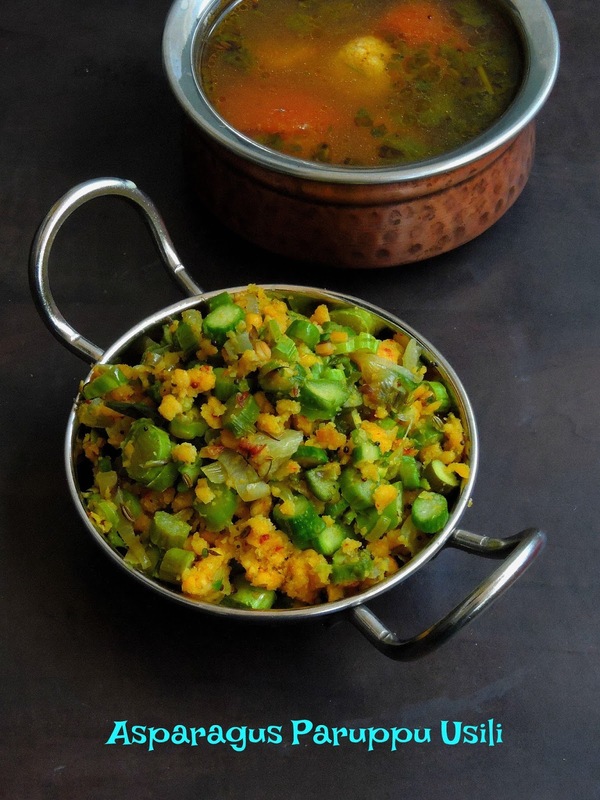 These beans can be prepared in sprouts and also be cooked as any other dal or beans. Almonds are excellent source of minerals, vitamins and definitely rich in proteins. Almonds are gluten free friendly, they are extremely used as a favourite ingredient for the preparation of gluten free food formulas. This nuts are packed with many important vitamins, and they are extremely healthy to everyone. Eaten as raw or simply dry roasted, this nuts are very healthy to add quite often in your diet as they are good source of many nutrients which helps in development and health of human brain.The health benefits of almonds are extensive, and they are frequently used as a healthy solution for relief from constipation, respiratory disorders, coughs, heart disorders, anemia, impotency, and diabetes. They also help in maintenance of healthy hair, skin care and dental care.Almonds have been connected to a higher intellectual level and they have long been considered an essential food item for growing children. They also contain two vital brain nutrients, riboflavin and L-carnitine, which have been shown to increase brain activity. Tofu/this soybean cheese is an Asian origin. Production of tofu involves soaking soybeans in water and creating soy milk, then curdling the milk using a substance such as calcium sulfate or lemon juice. The curds are separated from the whey and usually packaged in block form. Most tofu brands offer a range of soft and firm varieties, which differ mainly in the amount of water retained. Pressing tofu can remove additional water.. Tofu is a good protein source, coz of the amount and nature of the protein it contains. The protein content is higher in firm types of tofu than in softer types. Firm tofus are used to prepare many delicious dishes while soft tofu are used in preparing desserts and bakes. Salad is our one of the favourite meal when its too hot. Easy to mix and match, trust me a plate or a small bowl of salad will definitely fulfil your hungry tummy. 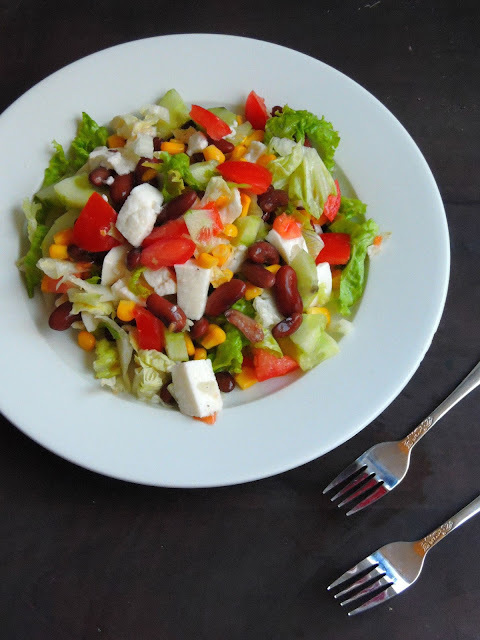 Though salad calls always for mixed raw vegetables or fruits, do you know you can still add some protein packed cooked beans to them to make a simple vegetable salad as a nutritious one.My today's post is a prefect example for a simple and nutritious salad, which will definitely satisfy your hungry tummy. Adding cooked beans to your salad will definitely makes it more interesting and nutritious as well. If you are a follower of my space, you might have noticed that am running a month of blogging marathon with a super duper interesting theme. The theme for this whole month is 'Protein Rich Foods', yesterday i have posted a lipsmacking, nutritious and a healthy palak/spinach pulao with red kidney beans. My blog child was sitting idle for the past two months coz of my long vacation. Though my personnal life kept me super busy, i missed my virtual child very much. And seriously am happy to kick start a new Mega Marathon for a month. Yes its quite a ritual for Blogging marathoners to run two months of Mega marathon during the month of April and September. After a rocking Baking Mega marathon, we are going to run this month's blogging marathon with an another exciting and definitely a fantastic theme. Yes the theme for this Mega marathon is 'Protein Rich Foods'. Obviously we, Mega marathoners will be posting 26 days of many droolworthy, innovative and definitely eye pleasing dishes. 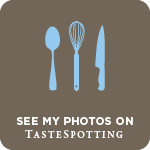 Obviously keep watching our spaces for some delightful dishes. Since i travelled for the past two months, am gonna run this month's mega marathon with some easy breezy Protein rich dishes, needless to say am not going to stick some subthemes as my professional life demands much time than personnal life.Since i cant keep myself away from blogging, am trying my best to keep my blog alive by running blogging marathon.